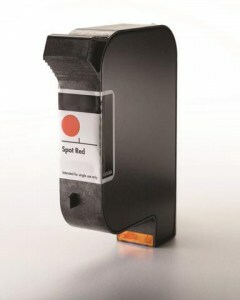 Spot color is now available – call us with the color you need! Buying More? Call for Pricing. Need different Colors? Just Call. Case Printing Solutions ink cartridges provide superior value and significant savings over OEM and offers an environmentally conscious alternative through our recycling programs. Ask us how! *Digital Design and Evolution I, Evolution II, Evolution III are registered trademarks of Digital Design. Case Printing Solutions is not affiliated with Digital Design in any way, nor does Case Printing Solutions endorse any product of Digital Design.